Attorneys say their privileged meetings and phone calls with clients at the Leavenworth Detention Center were unlawfully recorded. 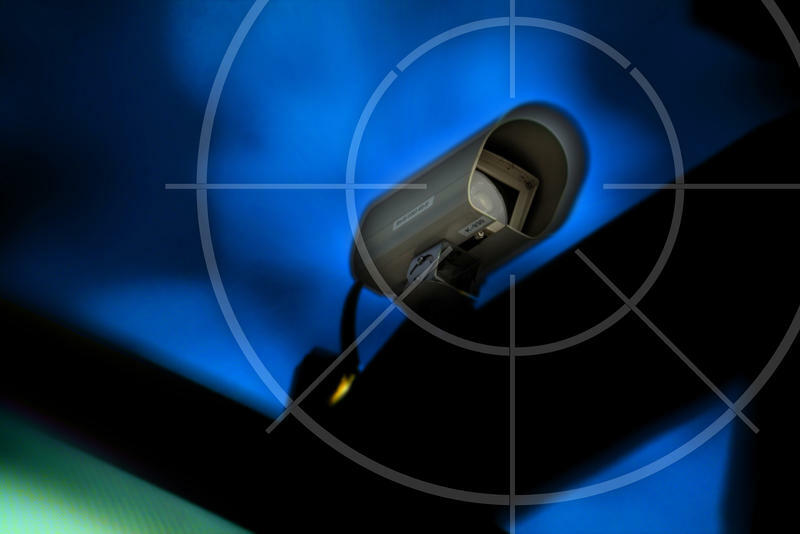 That issue is whether the private operator of the facility, CoreCivic, and its provider of telephone and recording services, Securus Technologies, unlawfully intercepted privileged attorney-client communications in violation of federal and state wiretap laws and the Sixth Amendment right to counsel. 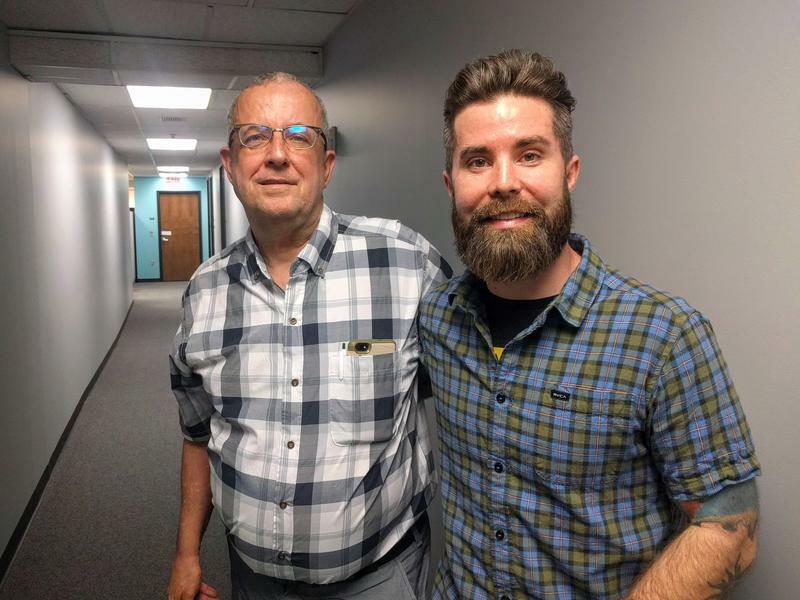 “This has always been a real important case to us in terms of the underlying implications of constitutional rights and the American criminal justice system,” said Michael A. Hodgson, one of the attorneys who filed the lawsuit. In his ruling, Bough wrote that he "acknowledges the importance of the attorney-client privilege and recognizes the sanctity of what is at stake in the present controversy — public trust in the legal system and the administration of justice." Hodgson said the class certified by Bough could eventually number as many as 1,000 attorneys. The case, which was filed in 2016, is one of two class-action lawsuits spawned by disclosures that privileged attorney-client phone calls and meetings were recorded at the Leavenworth facility. The other case was filed on behalf of detainees and is in the midst of settlement negotiations. 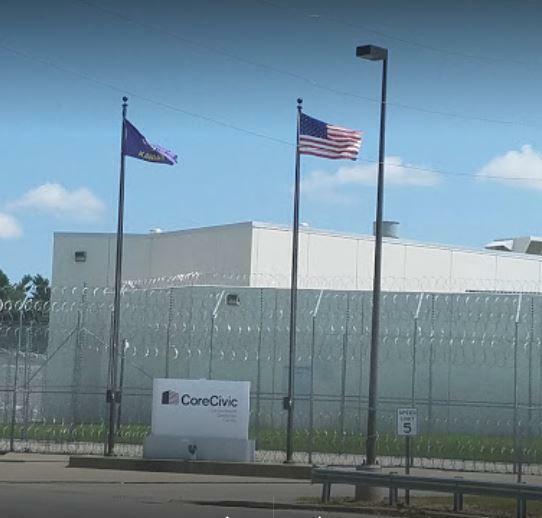 Both suits, which contend the recordings violated federal and state wiretap laws, have the potential to expose CoreCivic and Securus to millions of dollars in damages. 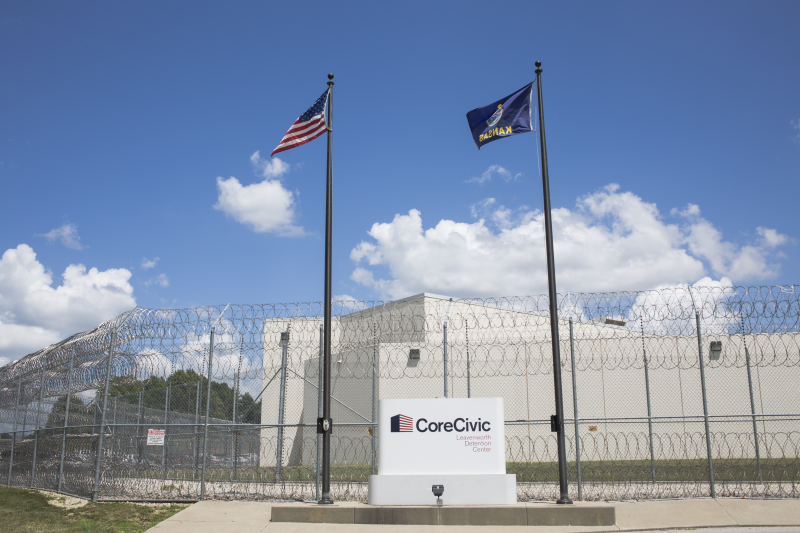 A spokeswoman for CoreCivic, the largest private operator of prisons and detention facilities in the United States, said the company does not comment on pending litigation. CoreCivic owns and operates Leavenworth Detention Center, which houses pre-trial detainees and has more than 1,100 beds. The company insists it did nothing wrong because it says outgoing calls subject to recording were preceded by a pre-recorded message to that effect. But in-person meetings were recorded as well, and neither clients nor their attorneys were warned that those might also be recorded. The recordings first came to light in a criminal case alleging that guards, inmates and outside parties had smuggled drugs and contraband into the Leavenworth Detention Center. U.S. District Judge Julie Robinson, who is overseeing that case, appointed a special master – an independent third party – to investigate the extent of the problem and whether the recordings were provided to law enforcement officials and prosecutors. In court filings, David Johnson, the attorney who filed the class action case on behalf of attorneys who say they were unlawfully recorded, says that data provided by Securus show that nearly 19,000 calls to 567 attorneys on a list compiled by the special master were recorded. And Johnson says that probably understates the number, since calls were also made to attorneys not on the special master’s list. More than 1,300 of the recorded calls were between federal public defenders and their clients.